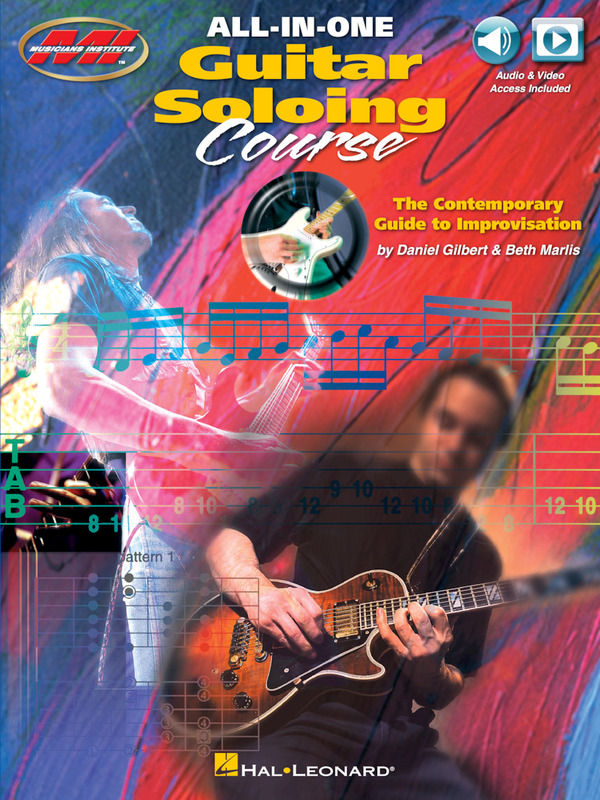 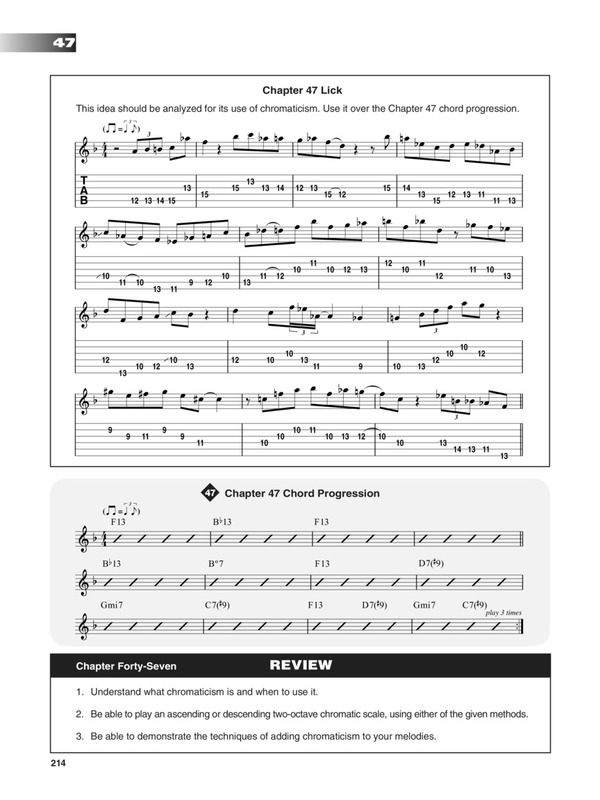 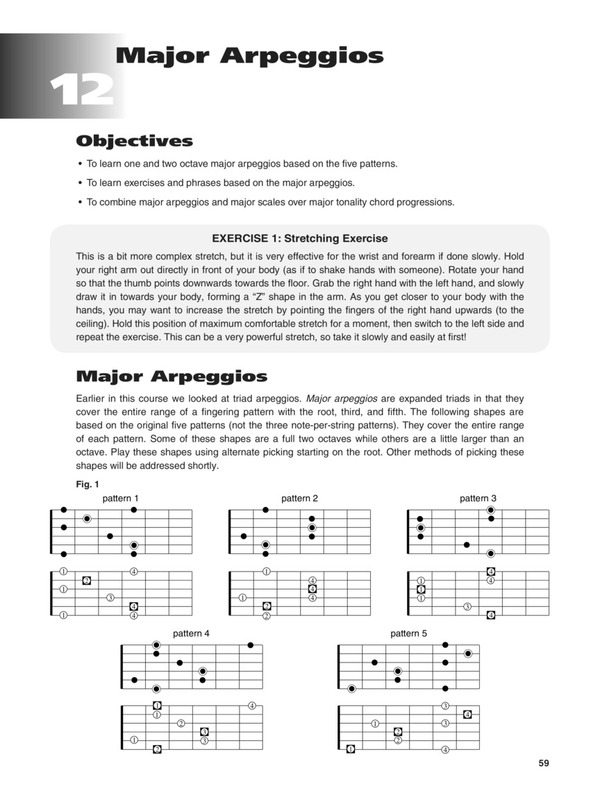 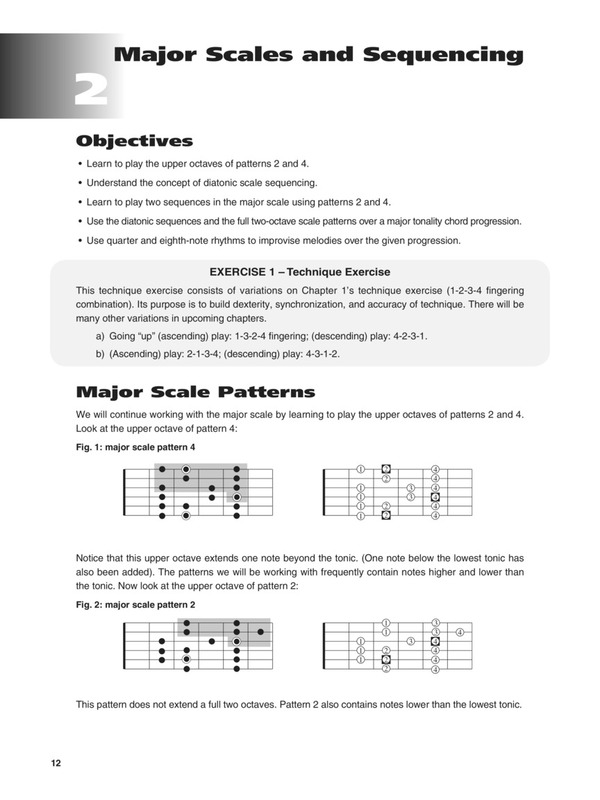 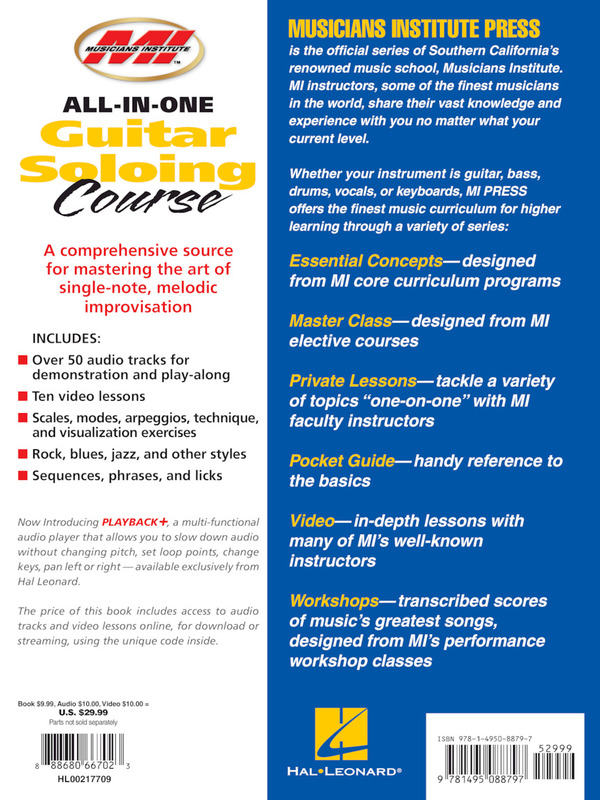 This comprehensive source for mastering the art of single-note; melodic improvisation includes: scales; modes; arpeggios; technique and visualization exercises • rock; blues; jazz and other styles • sequences; phrases and licks • over 50 audio tracks for demonstration and play-along • ten video lessons. 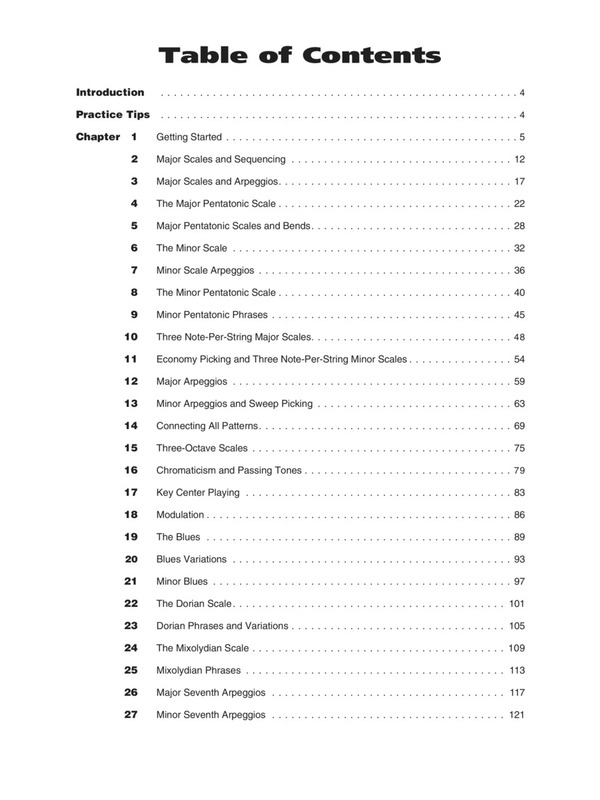 The audio and video lessons are accessed online using the unique code inside each book and can be streamed or downloaded. 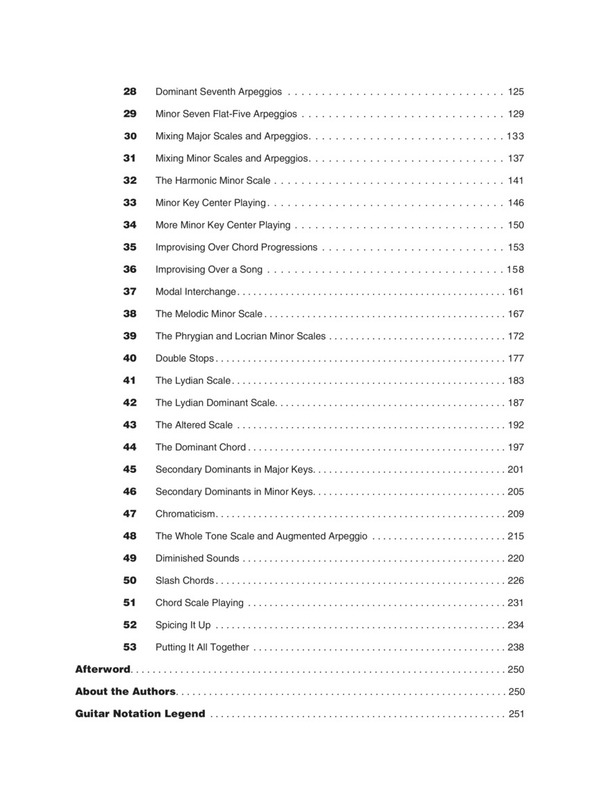 The audio files include PLAYBACK+; a multi-functional audio player that allows you to slow down audio without changing pitch; set loop points; change keys; and pan left or right.